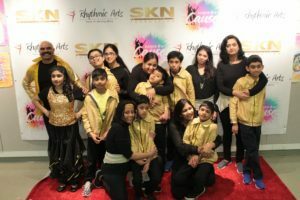 The non-profit Shri Krishna Nidhi (SKN) Foundation partnered with Rhythmic Arts Dance and Music (RADMC) Center April 7, to hold ‘Dance 4 A Cause’ 2019. The event brought together 13 dance schools and many special needs children on the main stage at Montgomery High School in Montgomery Township, New Jersey. More than 500 people attended the show where 263 children participated, performing a variety of dance forms. 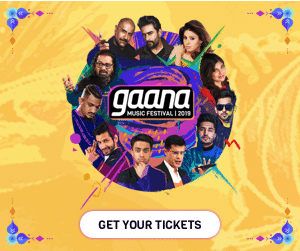 Funds raised at this event will be donated to support the activities of New Jersey Institute for Disabilities (NJID) and Children’s Hospital of Philadelphia (CHOP)/ Neurodegeneration from Brain Iron Accumulation (NBIA) cure, a press release from SKN Foundation said. 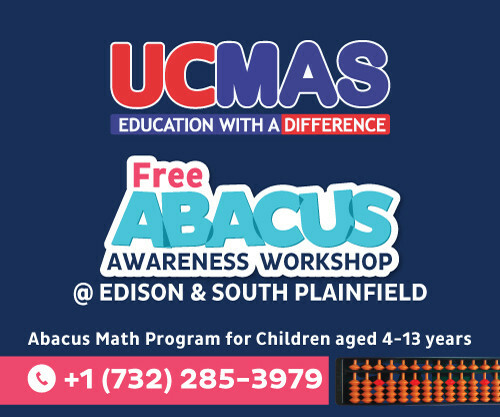 “It is a myth that special needs children cannot be on the same stage as mainstream kids,” Jeanie Beri, choreographer of the event and director of RADMC, is quoted saying in the press release. The evening was hosted by a special needs mother Vasu Gudimella, who also leads the SKN Foundation’s Special Needs Community Outreach Program for Empowerment (SCOPE), and two young girls, Prisha Gudimella and Shyla Beri, both of whom have siblings with special needs. They shared their experience of being a special needs family and rallied the audience to support the cause of the children. The SKN Foundation is a 501C3 charitable organization with a mission to improve total wellness through education, the press release said. The Foundation works to address health disparities and to improve the delivery of culturally competent health care to South Asians through health education. SKN’s SCOPE initiative helps to create a network for support and brings together resources for families with special needs by bringing new and innovative ways to educate and empower New Jersey’s fastest growing populations for better health outcomes. 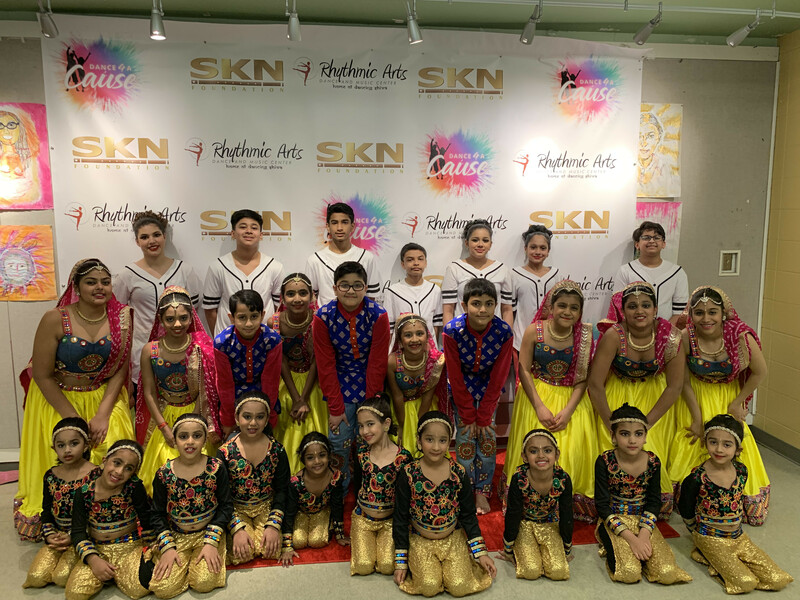 The Rhythmic Arts Dance and Music Center also known as Dancing Shiva, was established in 2004, and offers teaching in a variety of dance styles over the last 15 years. The RADMC strives to make a difference in the community by constantly giving back which became the reason to create Dance 4 a Cause!, the press release said. The New Jersey Institute for Disabilities’ goal is to provide comprehensive, superior, multi-faceted programs of service to individuals with intellectual, developmental and related disabilities and their families regardless of race, gender, creed, economic status or age. The Neurodegeneration from Brain Iron Accumulation, NBIAcure, works to improve the lives of children and adults with NBIA. Their team provides support and information to patients, families, clinicians and researchers, initiate new research studies to lay the foundation for clinical trials, and collaborate with academic and industry partners to develop new treatments.